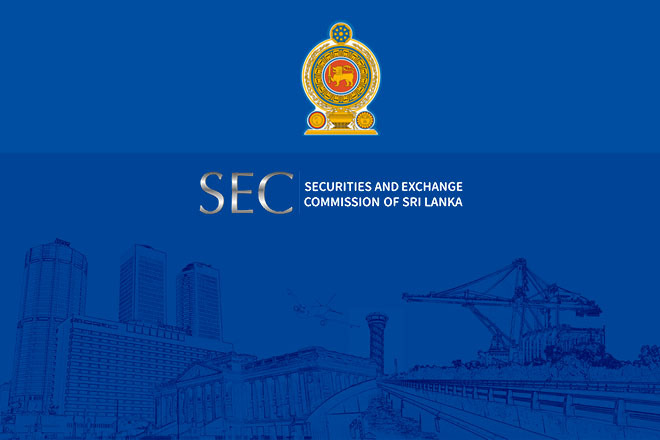 July 06, 2017 (LBO) – The International Organization of Securities Commissions (IOSCO) says it has identified progress made by Sri Lanka’s securities regulator and identified areas in which improvements are needed including independence. IOSCO, which is the leading international policy forum for securities regulators and the global standard setter for securities regulation, recently published its assessment committee’s country review of Sri Lanka. The review identifies challenges that the SEC faces in meeting international regulatory standards relating to the design and operation of its regulatory framework. “With respect to the framework´s design, the Country Review finds that the independence and regulatory remit of the regulator should be extended as a matter of priority,” the review showed. Regarding the framework´s operation, it recommends risk-based supervision, staff development, raising standards for regulatory action as well as improving prosecutions, policy communication, emerging risk identification, internal audit processes and supervision of the audit profession. The review which was carried out by a team of seven experts nominated by member organizations and the IOSCO General Secretariat also sets out a road map to prioritize and implement these recommendations. The aim of these reviews is to provide a snapshot of implementation of the IOSCO principles and standards and to help identify gaps, differences in approach and examples of good practice regarding implementation.